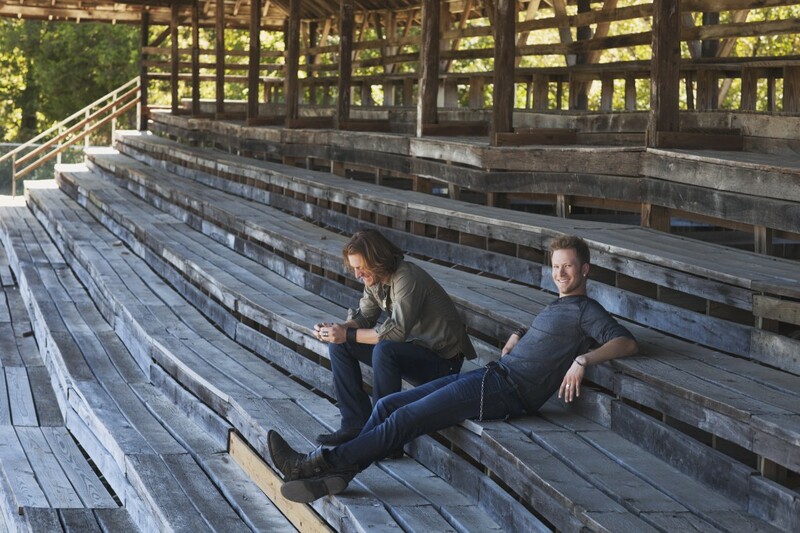 It was recently announced that FGL will be playing at the 47th annual CMA awards airing Nov. 6th. Also performing that night will be Eric Church, Kacey Musgraves, Brad Paisley and Carrie Underwood. Voting for the awards will be open until Oct. 28th so make sure you go vote for Florida Georgia Line!